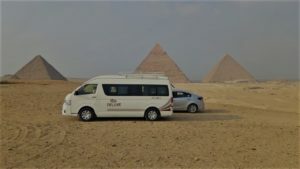 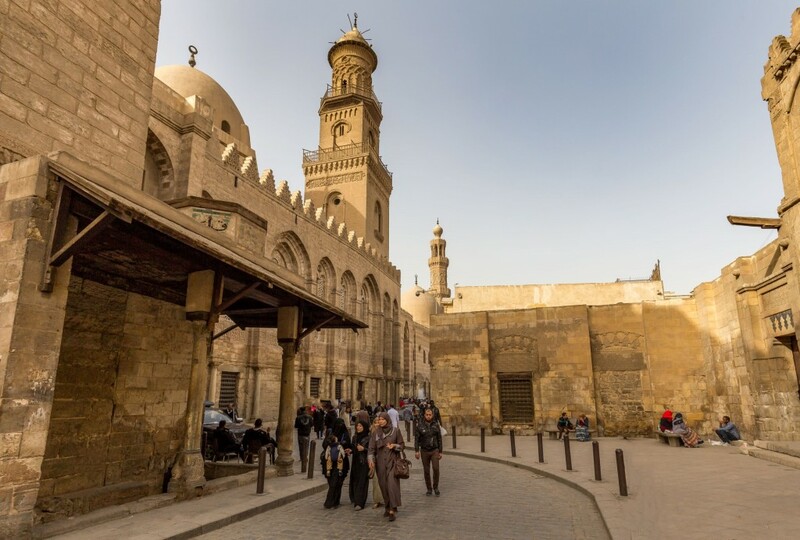  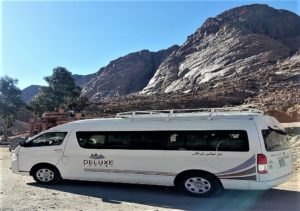 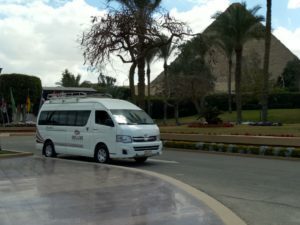  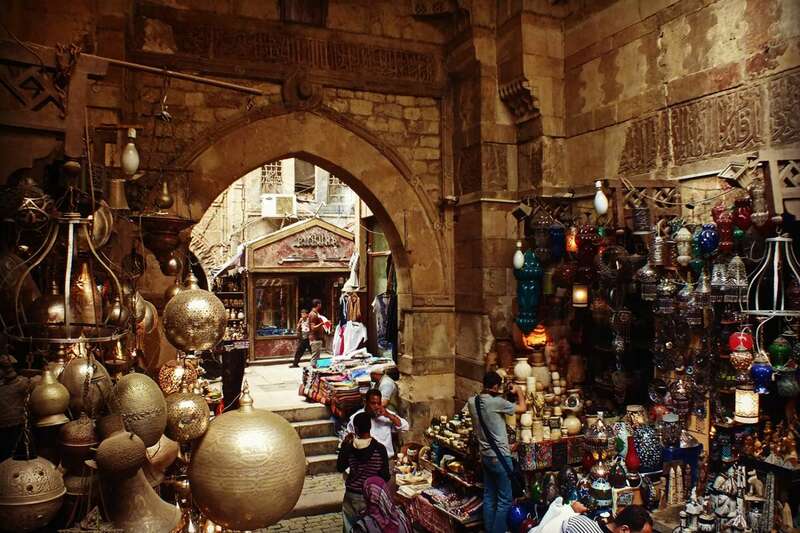 El Muizz street Walking tours in Islamic Cairo is a discovery tour to explore the treasures of Fatimid Cairo in one of the biggest open air Islamic museum with splendid buildings, mosques and sabils scattered along a one Kilometer long street. 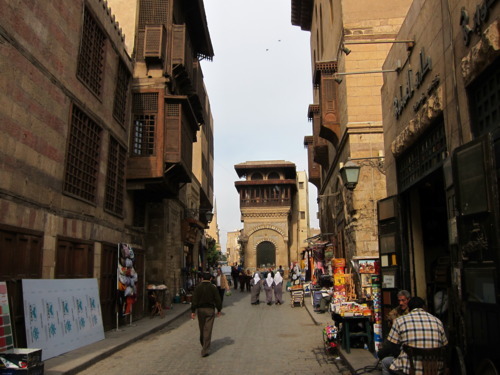 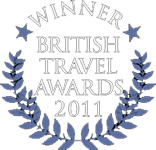 The tour starts from Old Cairo’s gate of Bab El Fotouh heading south to Khan El Khalili Bazaar and Bab Zweila. 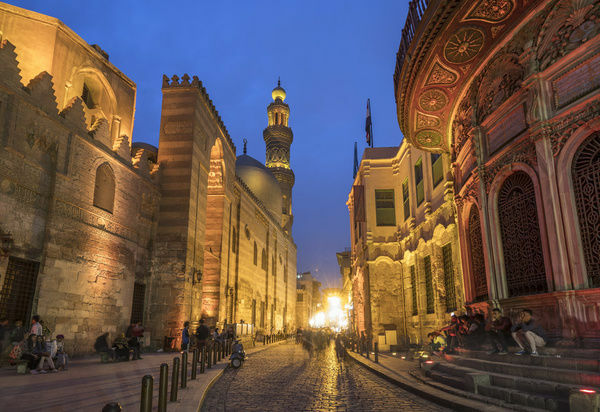 If you would like to live in a 1001 Arabian night story take the tour to Islamic Cairo Muizz street where you will see the splendid Islamic architecture from houses, mosques sabils scattered on the sides of a Al Muizz street. 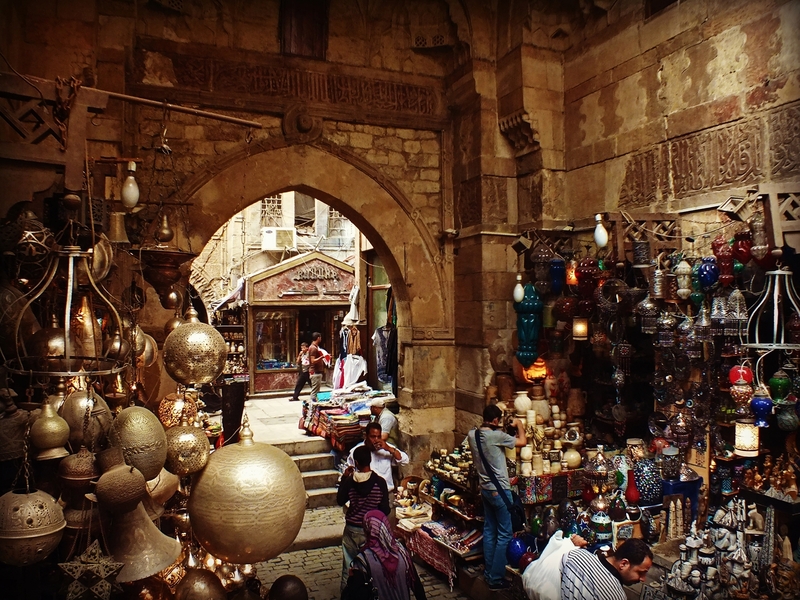 The tour will end in Khan El Khalili Bazaar where you will stroll the alleys and winding streets to discover the glittering merchandise.